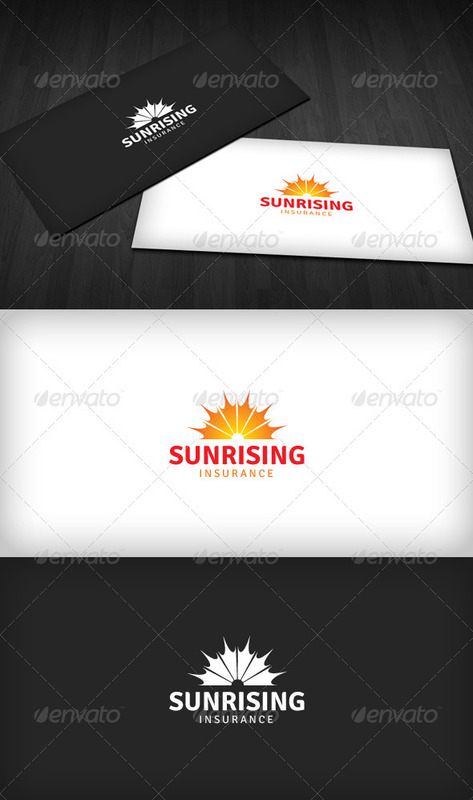 Sunrising Insurance Logo is a designed for Any types of companies. It is made by simple shapes Although looks very professional. The final file includes 3 variations of the Logo.